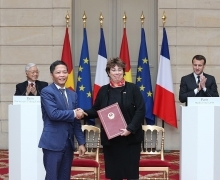 (VEN) - More than 500 years of commerce between Europeans and Vietnamese peaked last month, with the European Commission submitting for approval a free trade agreement with Vietnam, its first comprehensive open market deal with a developing Asian country. The EU-Vietnam trade and investment agreement now needs approval from the EU’s 28 members and from the European Parliament, with development of bilateral trade in recent years will pave the way for their signature next year. The European Union (EU) contributes significantly to commercial exchanges between Vietnam and Europe. Trade with the EU accounts for 90 percent of Vietnam’s trade with Europe, growing an average 10 percent annually from 2016 to September 2018. Last year, trade between Vietnam and the EU more than tripled compared with 2007, and in the first nine months of 2018, the result was almost equivalent to that of 2015. Vietnamese exports to the EU have grown impressively. Last year, the export value was 4.2 times higher compared with 2007, and the result of the first nine months of 2018 also exceeded that of 2015. The EU is Vietnam’s fourth largest trading partner, after China, the Republic of Korea and the US. It is also Vietnam’s second largest export market, after the US. Vietnam’s trade surplus with the EU has increased gradually and reached more than US$21 billion in the first nine months of 2018, exceeding the result of 2015 (US$20.5 billion). The EU is a major export market for key Vietnamese products, such as footwear, textiles, garments, wood products, seafood, electronic products and consumer goods. In terms of value, about 30 percent of Vietnamese footwear exports, 13 percent of textile and garment exports, and 10-15 percent of wood product exports are to EU member states. Major Vietnamese imports from the EU include machinery, equipment, medicine, chemicals and transport means. In 2007 and the first nine months of 2018, nine EU member countries were among those with imports from Vietnam exceeding US$1 billion. Trade with these nine countries accounts for about 70 percent of Vietnam’s trade with Europe. The EU’s commitments to Vietnam in the EVFTA are at a higher level compared with the EU’s commitments to the World Trade Organization (WTO) and the highest level compared with other FTAs signed by the EU in recent years. Vietnam’s commitments to the EU are also at a higher level compared with its commitments to the WTO and equivalent to the maximum openness achieved between Vietnam and other FTA partners. 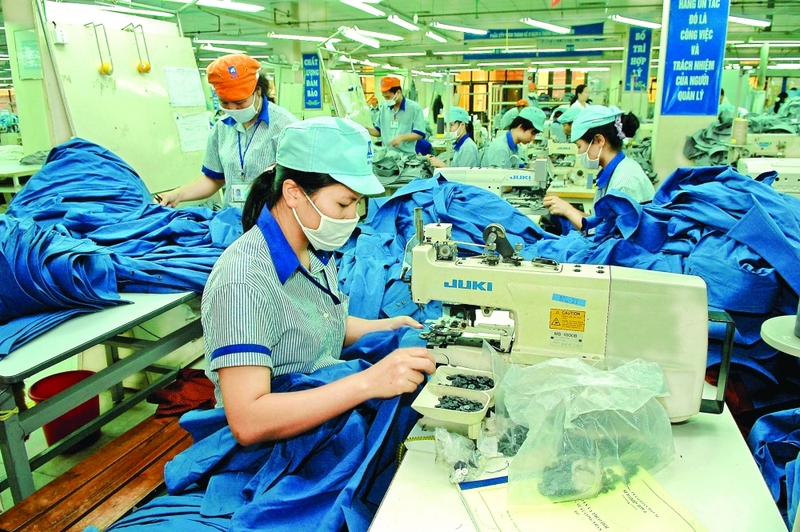 The EVFTA is expected to enhance the competitiveness of Vietnamese goods, among them textiles and garments. The export of these products will be subject to cumulative rules of origin and fewer trade barriers, will not be restricted in volume and will benefit from the EU’s Generalized System of Preferences (GSP). In agriculture, Vietnam and the EU will recognize each other’s sanitary and phytosanitary measures (SPS). The EVFTA will enable Vietnam to import high-quality materials, equipment and spare parts of clear origin. 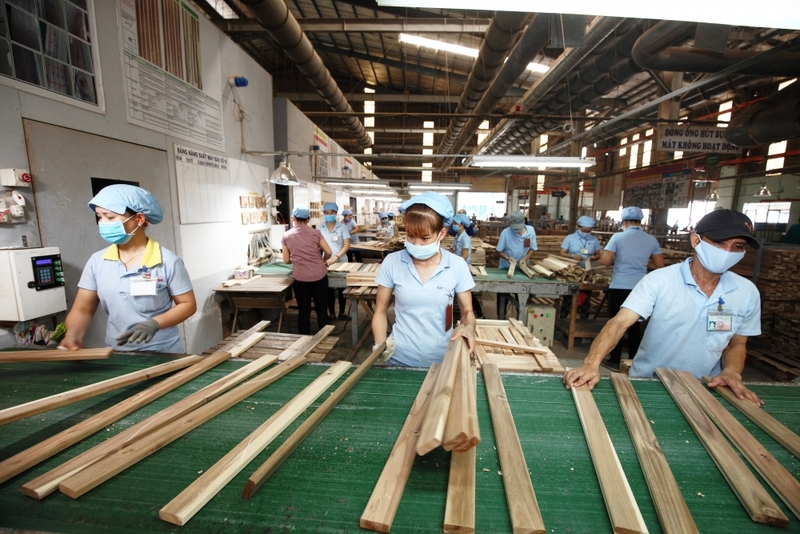 The Vietnamese wood sector will especially benefit for two reasons: (1) The EU is a world-leading manufacturer of wood processing equipment; (2) EVFTA rules on timber origin will allow Vietnam to import timber of clear origin from a third country to make wood products for export to the EU and enjoy preferences under the agreement. The World Bank forecast that by 2030, trade between Vietnam and the EU would increase more than 11 times compared with 2016. 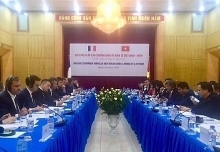 However, the EVFTA also requires Vietnamese exporters to meet high standards in terms of rules of origin, intellectual property rights, environmental standards, food safety and hygiene, as well as to prepare to deal with trade disputes. To make the most of opportunities presented by the EVFTA and meet its challenges, Vietnamese businesses need to make further brand building efforts, ensure clear origin of export products, as well as food safety and hygiene. Vietnam must also lobby the European Commission and convince it to remove the yellow card it issued against Vietnam for illegal, unreported and unregulated fishing (IUU). Further efforts are also needed to improve policies along with enhancing the professionalism and responsibility of state authorities involved in the implementation of Vietnam’s commitments under the EVFTA. Businesses should take the initiative in protecting their legitimate interests, as well as in expanding production and promoting technological innovation to improve product quality, while at the same time offering competitive prices to strengthen their market position.